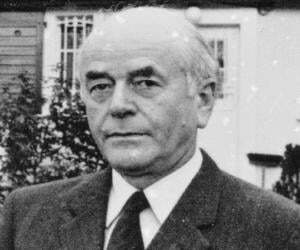 Albert Speer was a German architect and served as a Minister for Nazi Germany during the Second World War. This biography profiles his childhood, personal life, career, relations with Hitler, subsequent capture and other facts. 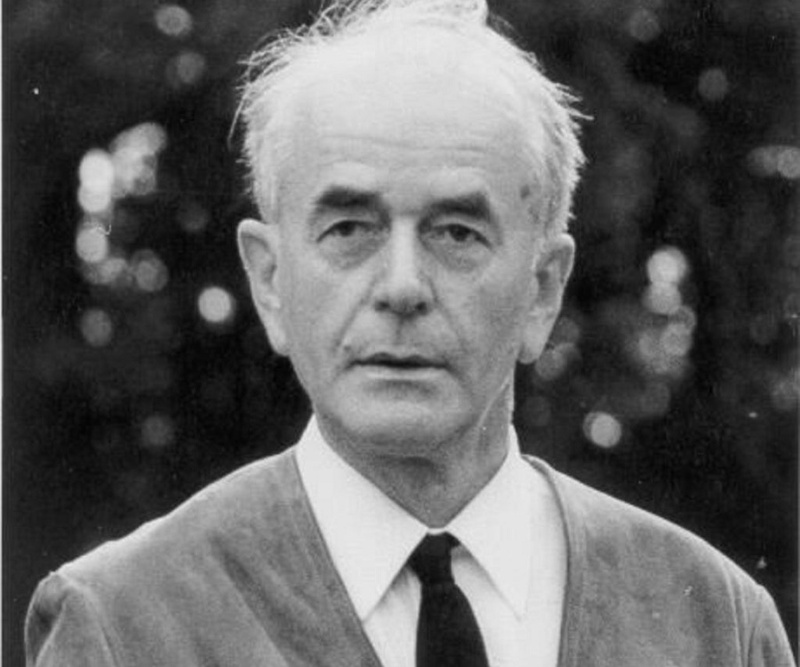 Albert Speer was a German architect who is known in the history as ‘the man who built Nazi Germany’ and also ‘the Nazi who said sorry’ for accepting moral responsibility of the atrocities his Nazi party committed. In the World War II, Hitler appointed him as the Minister of Armaments and War Production for Germany. Before that, Speer worked as the chief architect in Hitler’s Nazi party and, based on the facts collected in his memoir, he was close to Hitler, on a personal and professional level. After an illustrious career in architecture, he gained Hitler’s attention and was offered to join the Nazi party in the 30s as Hitler wanted him to redesign entire Berlin. Speer thought of himself as an artist and there he was, planning wars for Hitler but even then, he performed his duties with patience and honesty. During the Nurnberg trials in 1945-46, Speer accepted the blames rising from his involvement in killing of Jews and also for employing the prisoners in factories. He was convicted and sent to prison for 20 years. Albert Speer died of a stroke in 1981 while on a visit to London. Born Berthold Konrad Hermann Albert Speer on 19th March 1905, Albert Speer hailed from Mannheim, Germany’s upper class Speer household. He was the second of three Speer boys and biographical accounts of him state that in their household, everything was formal and the family lacked warmth towards each other. The family had a pretty good inflow of income and hence, he had a comfortable childhood. Speer was an athletic kid from the very beginning and loved rugby and mountain climbing. He was also good with academics, particularly with mathematics and expressed his desire to become a mathematician, which wasn’t received quite well by his father, who was an architect, just like Albert’s grandfather. It seemed that his profession was already sealed even before he was born. His father said while mathematics was a noble profession, it wouldn’t provide him enough to survive and ‘only respect from the society won’t feed him or his family’. 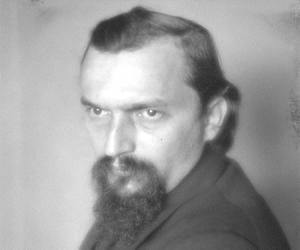 After coming out of the school, Speer studied architecture at the University of Karlsruhe and later, at the Technical University of Munich, and Technical University of Berlin. He admired Heinrich Tessenow, who taught at Berlin University and once the undergraduate programme was over, Speer started working under him and learned a great deal about architecture. Albert Speer wasn’t a man who loved politics. If anything, he was an artist, who loved going ‘out of the box’ with his designs, but in 1930 when some of his students urged him to join the Nazi party saying that the party could benefit greatly from his skills, he nodded. In March 1931, he officially joined the Nazi party as an architect and was summoned to design the Nazi headquarters in Berlin by Joseph Goebbels. Speer did the job and returned to Mannheim as Hitler took the office in January 1933. In 1933, the organizers of the Nuremberg Rally asked Speer to submit designs for the rally. As neither the organizers nor Rudolf Hess, Deputy Führer to Hitler, were able to approve Speer's designs, Hess sent him to Hitler to seek his approval. As a result of this work, Speer was made "Commissioner for the Artistic and Technical Presentation of Party Rallies and Demonstrations" of the Nazi Party. After coming to power, he made plans to rebuild the chancellery. To execute the same, a contract was given to master architect Paul Troost and Speer was tasked to manage the building site for Troost. Hitler used to visit the site to get updates on the progress of renovations. This resulted into frequent interactions between Hitler and Speer and Hitler started meeting with him for breakfasts and lunches and a friendship bloomed between the two. Speer admired Hitler and when Hitler proposed to him his dream of rebuilding entire Berlin, he asked Speer to join him in his vision. 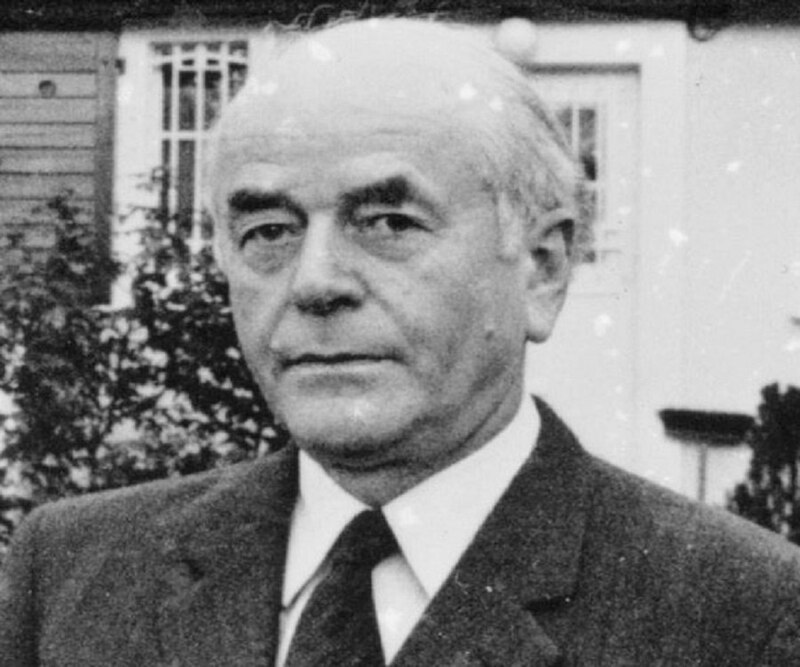 Upon Troost’s death in January 1934, quite naturally, Albert Speer replaced him to become the Chief Architect which brought him into further close proximity with Hitler. Speer grew in stature as he beautifully and skilfully designed many Nazi events around the country. Speer designed parade grounds and monuments for Nazi public meetings, mostly in Nuremberg and most of his work was captured on film by Leni Riefenstahl’s film ‘Triumph of the Will’ and Speer rose to nationwide fame. His keen artistic eyes provided the Nazi rallies a distinct aesthetic charm with the delicately designed marches, lighting effects and flag displays, and his popularity somehow crossed the German boundaries as the film ‘Triumph of the Will’ became sort of a rage in the European film circuit. In 1937, totally in awe of Speer, Hitler appointed him as the Inspector General of Reich and Speer went on to build Reich Chancellery in Berlin and once again, Hitler asked him to draw elaborate plans to rebuild the capital city and Speer started working on it, but it was a doomed project and Speer never quite finished it. Awarded with the Nazi party’s Badge of Honour in 1938, and a year later when the German Jews were evicted from the Berlin, Speer was given the duty of allocation of apartments, and his workload grew tougher in 1941, for which he had to hire a few assistants. In February 1942, when he was appointed as the Minister of Armaments, he wanted to reject the offer but saying ‘NO’ to Hitler wasn’t something very wise, so Speer had to accept the position. He later became the Minister of Armaments and War Production when the Second World War was at its very peak and took on the job of planning the German War Economy and strategized roads and defences for the Nazi army along with taking care of the military hardware. Under his reign, the arms production significantly increased, owing to the intelligent schemes of Speer to use the prisoners of war and slave labourers in the factories. Two millions prisoners of wars were employed in arms production for Germany and this greatly strengthened the position of Germany. Once the war approached its end, and Hitler grew weak, Speer was directed to destroy Nazi industrial installations, an order he refused to obey. This caused bitterness in their relations, and later Speer accepted in his autobiography that he planned to assassinate Hitler, because he wasn’t anymore the person that Speer admired. When the war was over, Speer was held guilty of war crimes against humanity in the famous Nuremberg trial in 1946. He accepted that he used the war and concentration camp prisoners in arms factories against their will. He was also the only person to accept the guilt of being part of the notorious Nazi party, that inhumanely massacred millions of Jews and Speer got sentenced to prison for twenty years. 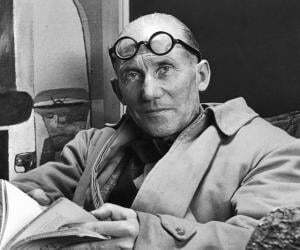 When he got out of the jail, he penned his autobiography ‘Inside the Third Reich’, which came out in 1970, and he claimed that although he wanted to be as far from politics as he possibly could, he still worked with Nazis and felt deep regret for being a part of their actions. He also regretted doing nothing to stop the massacre of Jews during the holocaust, but by then it was too late. 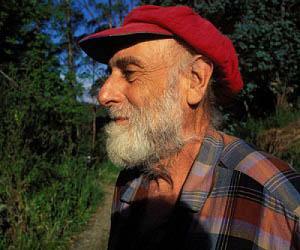 His health worsened in the late 70s, but by then he had penned one more book ‘Spandau: The Secret Diaries’. 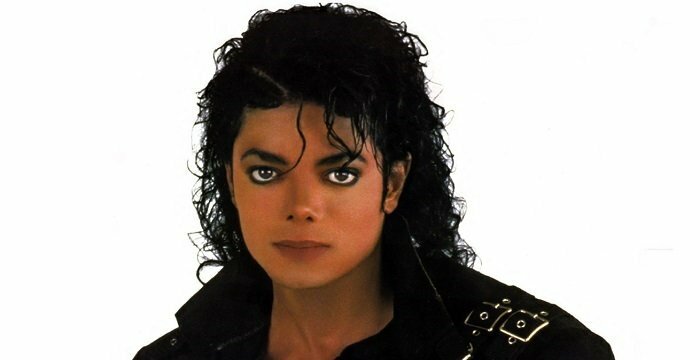 He died of stroke on 1st September 1981. Albert Speer met Margarete Weber in mid 1922 and immediately fell in love with her. She was the daughter of a successful craftsman and businessman. However, Speer’s mother was not very excited to have Margarete as her daughter-in-law and abhorred their relationship, claiming that she belonged to the lower class of Germans. Despite his family’s disapproval, Speer married Margarete in 1928 and the couple gave birth to six children. Albert was an artist by heart and people close to him and Hitler had stated that Hitler himself wanted to become an architect, but failed. This led to his natural admiration towards Speer. Some even went on the records to say that he was the only person in Nazi Germany who could stand up to Hitler and Hitler respected him for that immensely. That was one reason that they both were more friends than allies in a war.